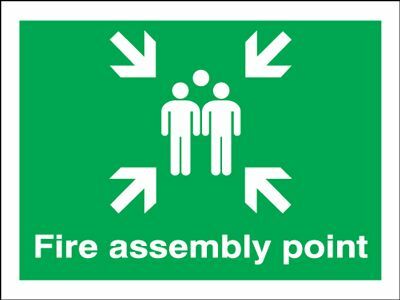 Fire Assembly Point Safety Sign - Landscape Call or email for prices. 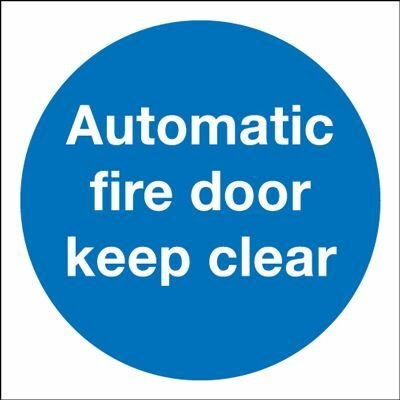 Keep This Door Closed Mandatory Safety Sign - Landscape Call or email for prices. 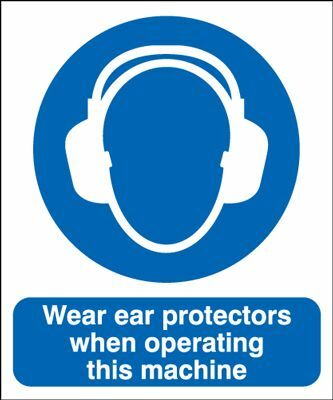 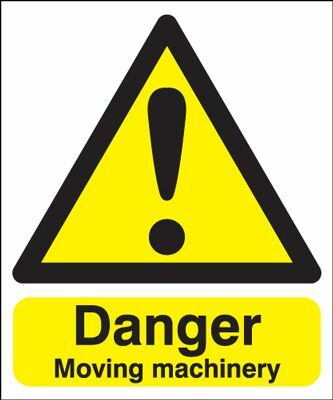 Danger Moving Machinery Hazard Safety Sign Call or email for prices. 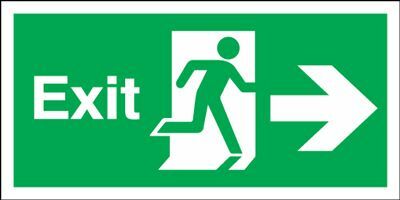 Exit Emergency Use Only Call or email for prices. 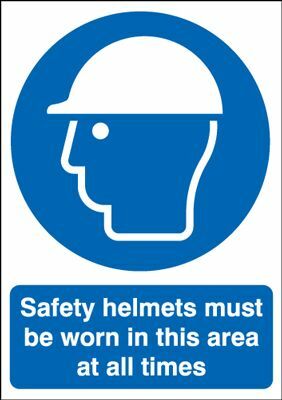 150x450mm Exit (Symbol) Arrow Right Rigid Call or email for prices.